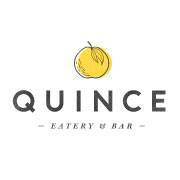 We're keeping it classy for the next edition of Bangkok AfterWork and heading to Quince. This contemporary bar and eatery has been delighting locals and visitors alike with their refreshing take on modern dining and drinks since 2012. 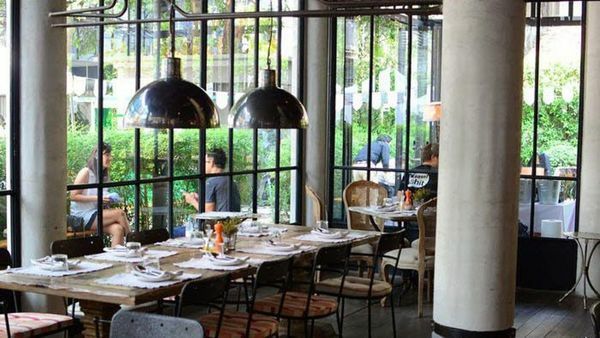 A buzzing atmosphere with large wooden tables invites connection and conversation with a laid back vibe that is perfect for meeting new people and expanding your circle. As always, Bangkok Afterwork has negotiated a range of specials available exclusively to our group so you can sample your way across their delectable menu and try some of the best cocktails in the city. 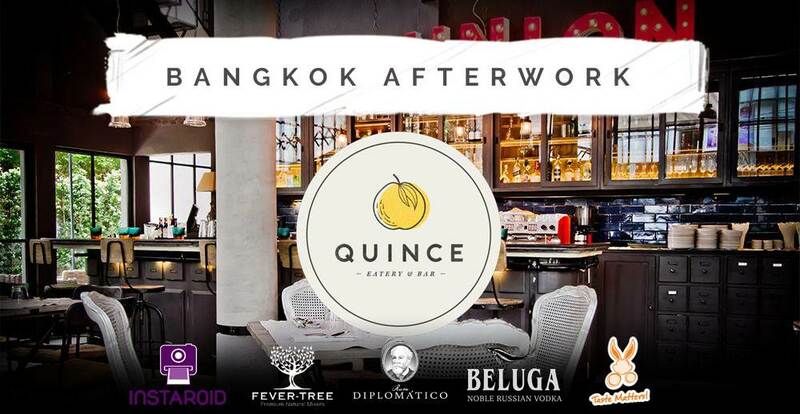 Instaroid is sponsoring this edition of Bangkok Afterwork. Swing by and print out any selfies with their print kiosk.